Is a redundancy payment tax-free? From a tax perspective, a redundancy payment is not seen as income; rather it is viewed as compensation for losing your job. Due to this, the first £30,000 you receive through a redundancy pay-out is tax free. Any redundancy payment above £30,000 will be taxed at your usual rate and also subject to national insurance contributions (NICs). However, when it comes to being made redundant, you will often find that your redundancy package is made up of several different elements. It is important to know that not all of these are exempt from tax and other deductions. 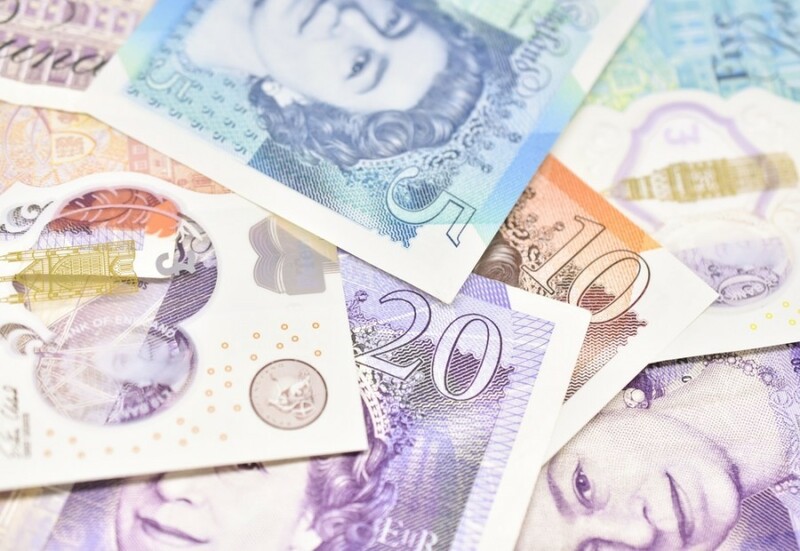 Holiday pay, arrears of wages, unpaid wages, and pay in lieu of notice (PILON), all of which can make up a significant portion of your total redundancy package, are classed as income and will therefore be subject to the usual deductions of income tax and national insurance contributions. It will often be the case that your employer will have taken all necessary deductions before forwarding the money on to you, however, this is not always the case; you should carefully check your pay out and notify HMRC if you believe you have a tax underpayment. If you do have any additional tax to pay, you will be required to complete a Self-Assessment tax return at the end of the tax year and arrange to pay the amount you owe. Can a director make themselves redundant? Can a director redundancy payment be used to settle personal guarantees? Can I claim redundancy if my company is solvent? 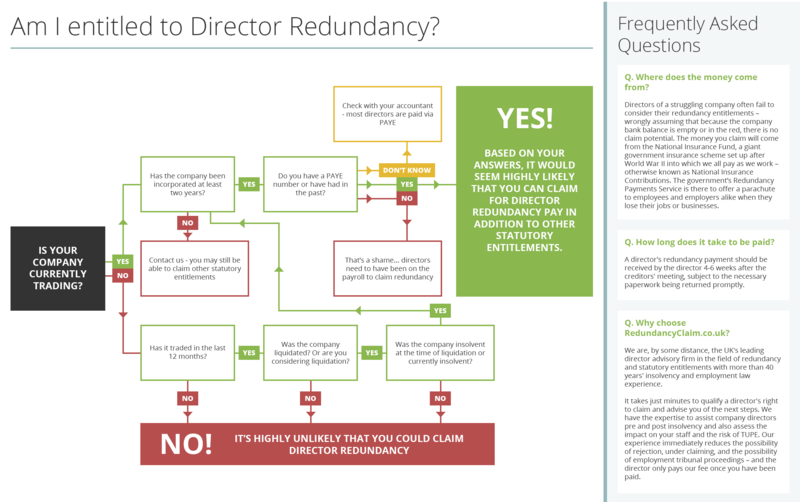 Can you claim redundancy as a director without being on the payroll? Claiming redundancy from the same company? 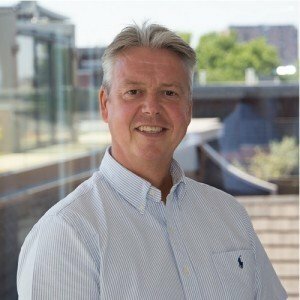 I didn’t know about director redundancy – is it too late to claim? What is notice pay in a redundancy process? 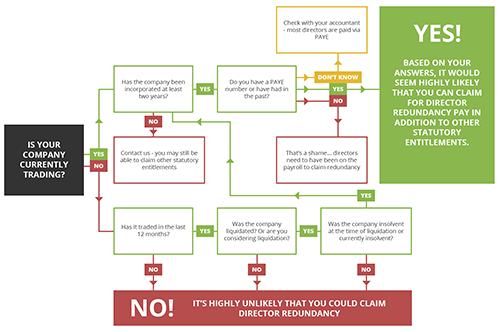 When would a company director not be entitled to redundancy pay? 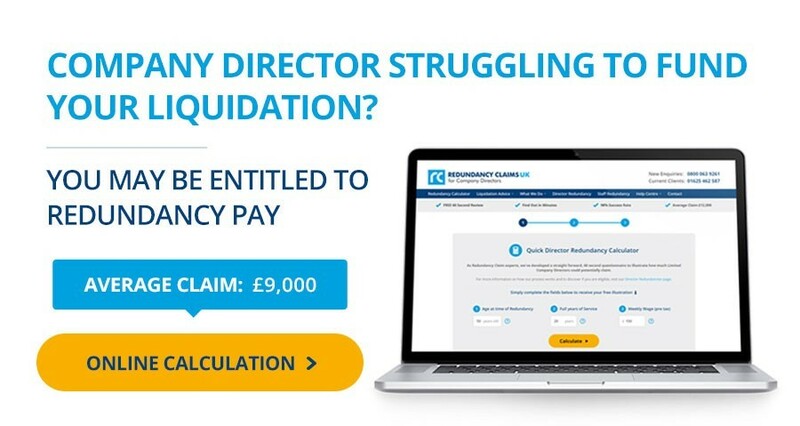 Where does director redundancy pay come from?